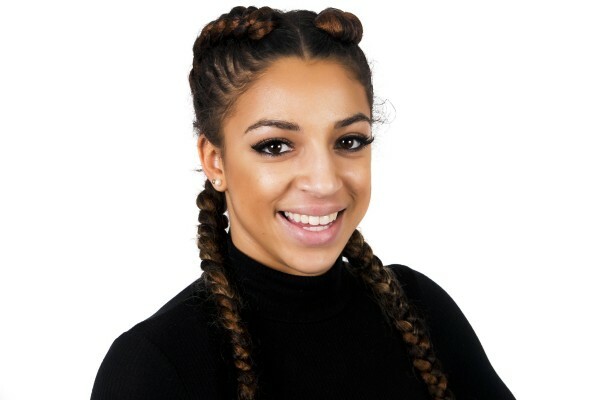 From a young age and also whilst studying at college, Tia has always worked at Debra Robson LDN, assisting with part time admin and office duties. Upon graduating from college as a fully qualified Beauty Therapist, she went to work at a Spa to gain experience as a spa therapist. Sadly her therapist career came to an end when she strained her neck and shoulders. She then continued her career as a receptionist where she gained substantial management and admin skills. In 2014 Tia re-joined Debra Robson LDN as an Office Administrator and was shortly promoted to Office Manager. Who would you want to be stranded with on a deserted island? Has to be Bear Grylls!